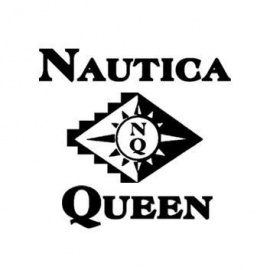 The Nautica Queen offers spacious decks for diners to view the Cleveland skyline while cruising along the Cuyahoga. For special occasions, the ship is a unique place to meet – and eat! Lunch and dinner is served. The Sunday brunch buffet includes a filling meal of eggs, bacon, sausage, home fries, pastas, salads and breads. Advanced reservations are strongly recommended. Sand beaches, tree-lined picnic areas and panoramic views of the lake are found within the park along the Lake Erie shoreline.